Serrinha grew up in a family of musicians and sambistas that originated in Imperio Serrano and Estacio de Sa’. 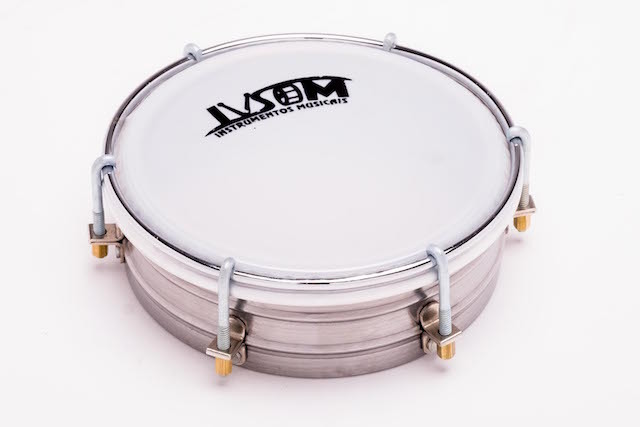 Since childhood, he demonstrated interest in various percussion instruments. 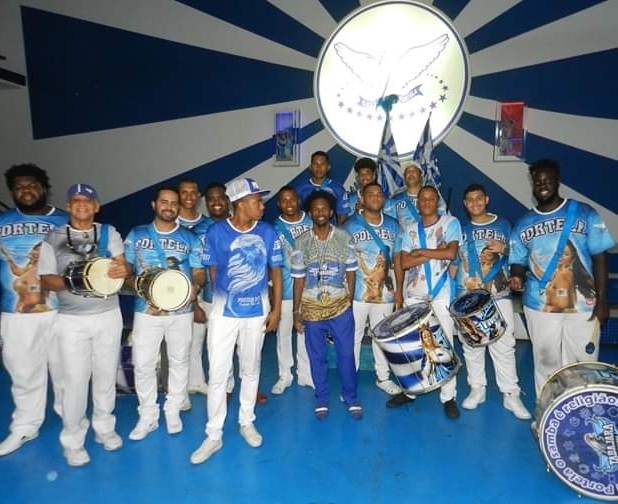 He participated in “rodas de samba” that had some of the great samba personalities as invitees: Jorge Aragao, Monarco, Almir Guineto, Luiz Carlos da Vila, and Luiz Melodia, to name some. He has worked as a director of samba school, in the likes of Unidos da Tijuca, Unidos de Padre Miguel, Estacio de Sa, among others. 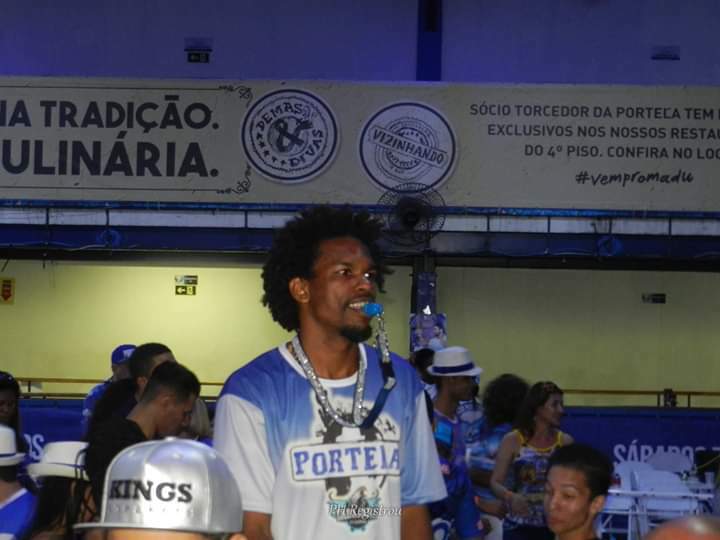 He is part of the top tier of Samba show group at City of Samba, which brings together the sambistas that are standouts in the Rio (Carioca) Carnaval scene. He is a professor of percussion at Petrobras, where he is the master of the Impussivi Bloco; a bloco created by officials of the institution. Currently, he is a musician, playing in groups such as Terreiro do Crioulo (a samba de raiz group) and Batuque Digital. He is a freelance percussionist, he offers personal percussion lessons, and he’s also honorary “godfather”of the Bloco Camaleoes do Vila , in Forteleza. Since 2009, Serrinha has traveled across Europe teaching Samba workshops along with his partner, Chris Quade Cuoto from Koln Samba (episode 28). During these years of partnership, they went to countries such as France, Italy, Hungary, Austria, Poland, Germany, Russia, Denmark, Spain, Finland, Sweden, Scotland, Serbia, Portugal and Japan. In 2010, they were invited to conduct a special workshop at the famous Music Conservatory in Rotterdam, The Netherlands. He continues to be a respected and driving force in the Rio Carnaval scene. 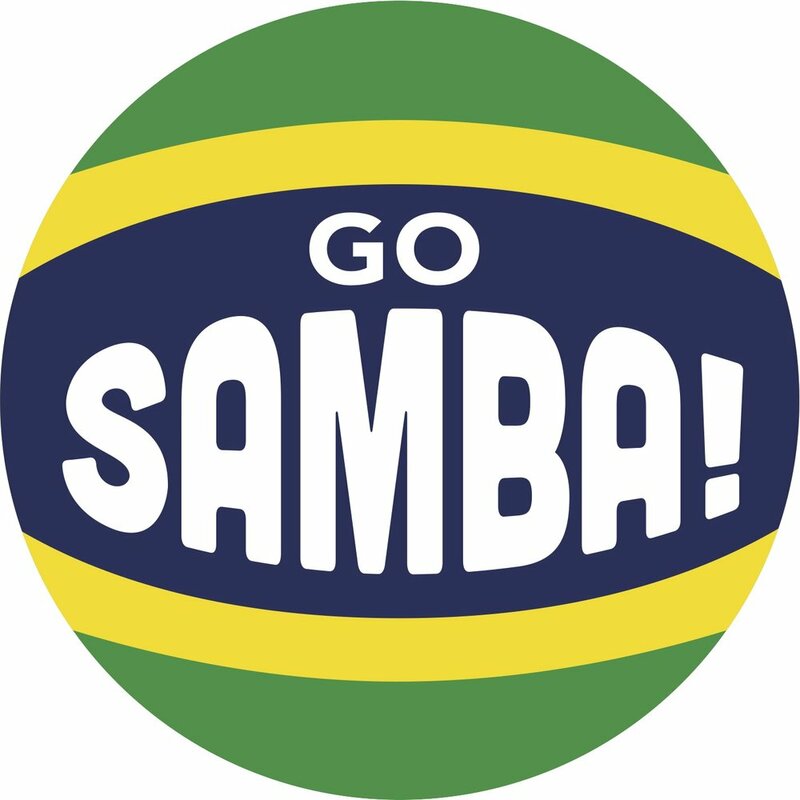 Samba Gear at Go Samba! 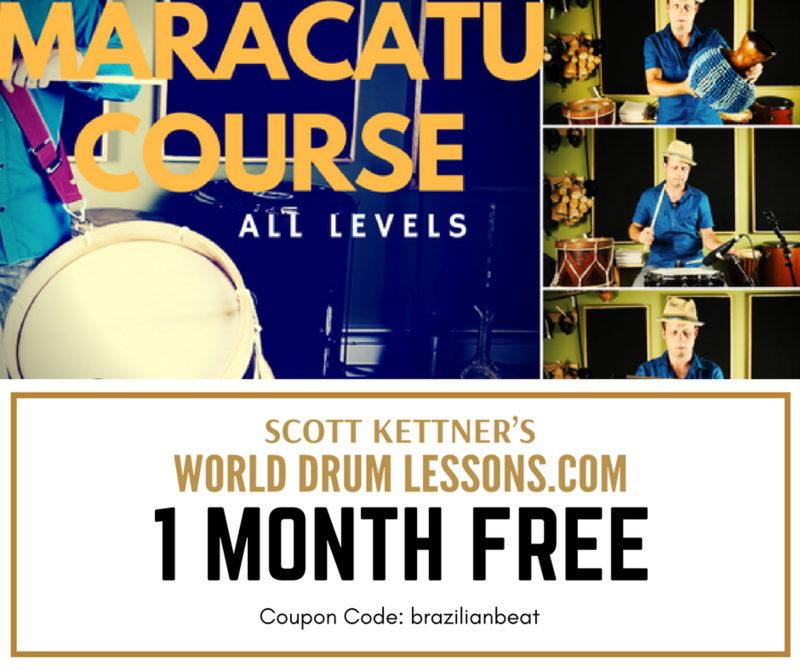 Scott Kettner triangle course at worlddrumlessons.com! Dev’s been playing drums since 1993, in symphonic band, marching band, jazz band, and various musicals. He stopped playing for a few years in his 20’s, a silly decision he hopes you won’t repeat. 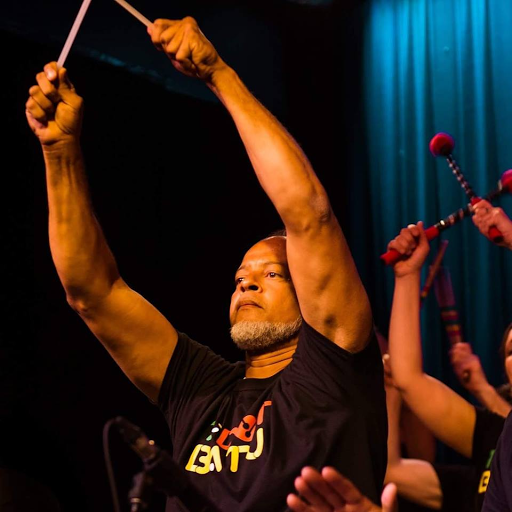 Since 2014 Dev has been a musician and organizer in https://vamola.org/, the Seattle drum and dance bloco. He also plays for dance classes around the city. For the last two years he’s been visiting groups all over the US and Canada. He’s hoping to visit and play with every samba group in North America. You’ll probably recognize him as that guy who shows up for a rehearsal in your town and then disappears for a year. When he’s not playing music, Dev is a data scientist at the Fred Hutchinson Cancer Research Center. Yep, he’s a giant nerd. For example, this episode isn’t really about music, it’s about paperwork. This podcast sponsored by Go Samba! 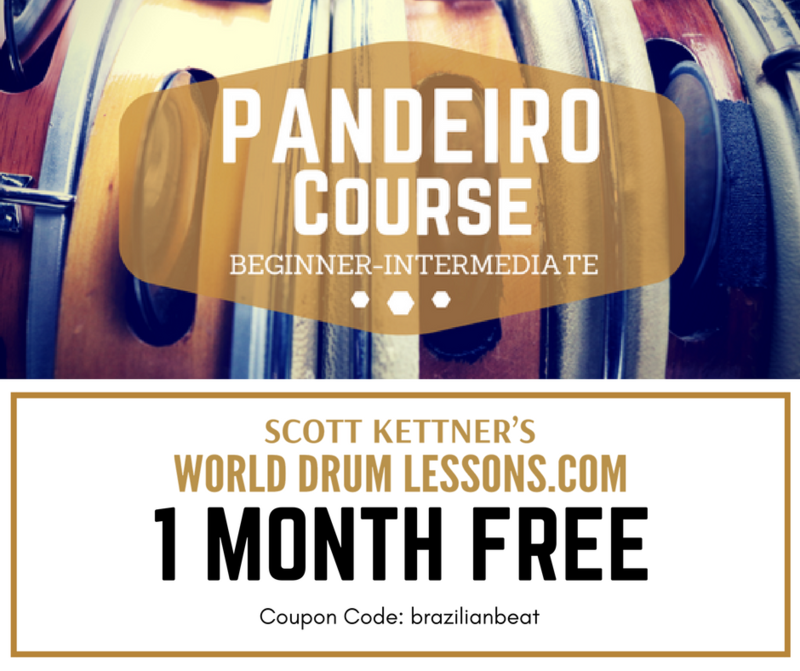 All your samba drums and gear can be found here! Mestre Memeu, is a legend in the samba reggae community. He has been part of olodum for 35 years and leading for 25 of those. He has toured the world playing with Olodum and teaching workshops. He received the name of MESTRE after the 1st Mestre Neguinho do Samba bestowed him with the title. He has collaborated with Ziggy Marley, Jimmy Cliff and Alpha Blondie. 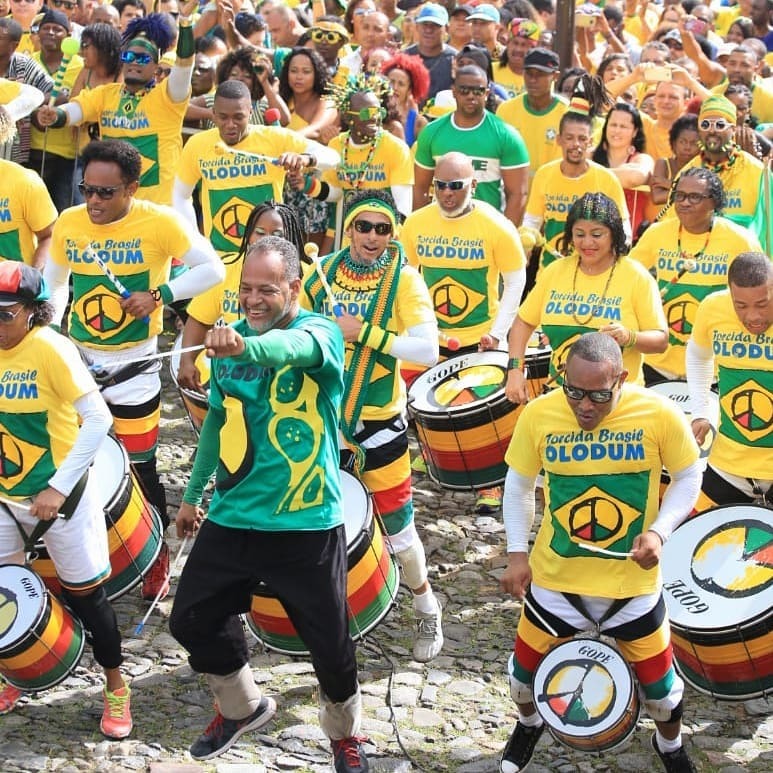 Aside from Olodum, he currently also leads his group, A Banda do Mestre Memeu, where they play his original compositions. Patricio Martinez, aka Pato Irie is the leader of Tdot Batu, a samba reggae group in Toronto, Canada. Originally from Salvador, he has a love for Bahian music and grew up watching Olodum and the other groups playing in Pelourinho. He has been leading Tdot Batu for 5 years and prior to that had organized a drumming network throughout Chile, where he live for 10 years. Brazilian drums in North America. Caixas, surdos, straps, repiniques for sale in the USA! 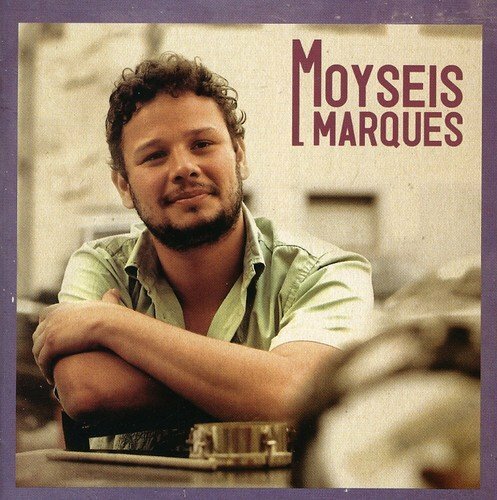 Moyseis Marques is a singer, composer, and guitarist. He began his professional career in 1998 and in the past 18 years of his career he has dedicated himself fully to the rhythms of Brazil, particularly samba, forró, and so-called MPB ("Música Popular Brasileira"). 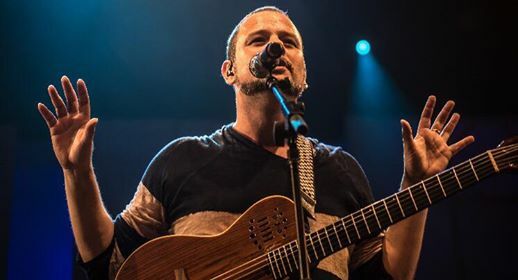 His repertoire of original compositions includes partnerships with a litany of Brazil's best known musical poets, from both the "old school" and the "new school." 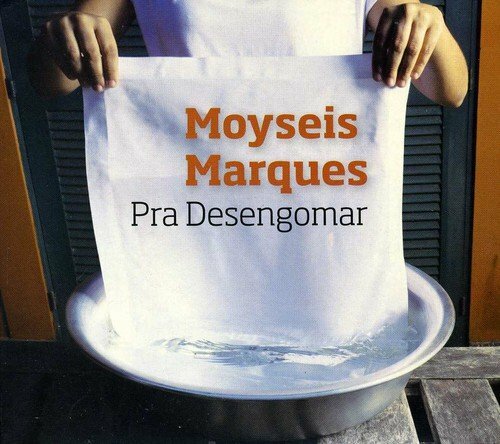 He is a partner of luminaries such as Aldir Blanc, Edu Krieger, Nei Lopes, Moacyr Luz, Zé Paulo Becker, Alfredo Del -Penho, Joyce Moreno, Ivan Lins, Zé Renato, Khrystal , Socorro Lira, Pedro Luís, João Cavalcanti, Vidal Assis, João Martins and Yamandu Costa among many others. He has received nominations for Best Album and Best Singer in two consecutive years in the National Prize of Brazilian Music, was the star of the musical "Ópera do Malandro" (staged by João Falcão, that debuted at Rio's Municipal Theatre in 2015), and has a long list of shows and recordings to his name all over Brazil, the US, and Europe. 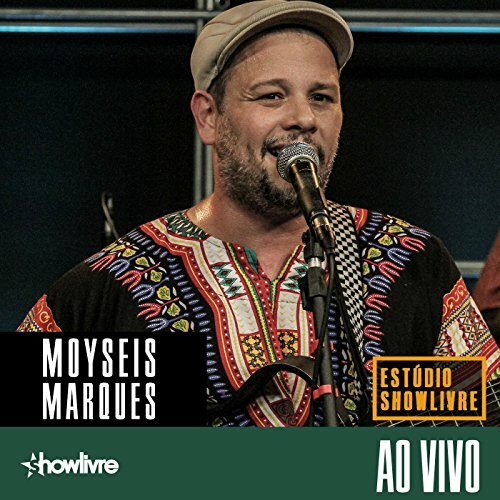 He has shared the stage with a "who's who" of Brazilian music, including Chico Buarque, Arlindo Cruz, Paulinho da Viola, Martinho da Vila, Beth Carvalho, Moraes Moreira and Luiz Melodia. 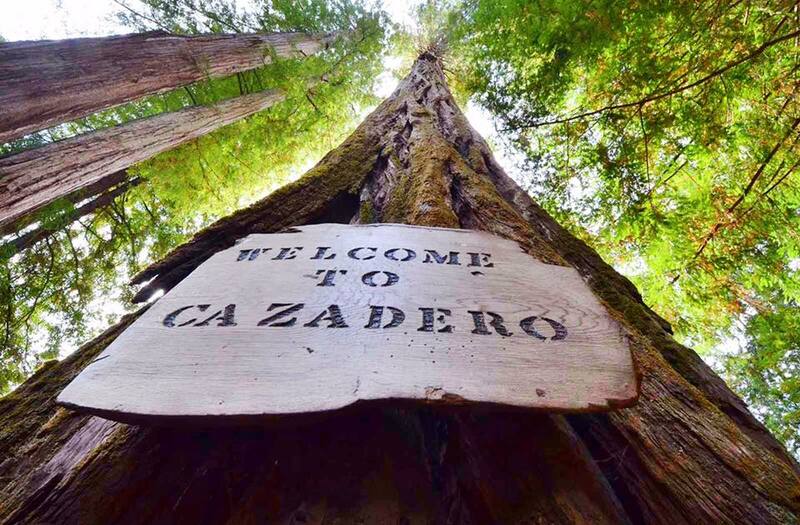 Moyseis is also a long-time California Brazil Camp faculty member. Brazilian drums in the USA!